TransARTation! 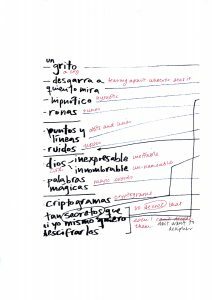 is a travelling exhibition of translated ‘objects’, workshops, artists’ talks and site-specific works that opens up a space for artists, poets, writers and communities to explore ideas about translation and art in a variety of ways. And what is better than a travelling show to start an exploration of translation, in the way this reflects how texts and ideas travel and migrate across geographical, cultural and fictional spaces. Translation is a far-reaching activity, albeit often an invisible one. Translation operates both as a practice and as a metaphor. As a practice, it is the process which allows stories and ideas to travel freely between peoples and cultures. As a metaphor, translation manifests itself as a journey, a moving-across, a transformation, or an interpretive juggling act, often conjured up in discussions that explore nationhood, identity, but also creativity. Increasingly, translation is being recognized as a transdisciplinary activity, drawing upon and contributing to a whole range of ideas and practices that include, but can go far beyond, taking a text from one language into another. As artists and writers produce work inspired by translation, the exhibition also investigates questions of displacement, migration and cultural difference. The exhibition brings together a heterogeneous group of artists, including writers of texts and translations, poets, visual artists, multimedia artists and performers, and in so doing it creates the opportunity for insightful and fruitful collaborations across the board, challenging the idea of artistic compartmentalisation. Perhaps most significantly, this exhibition brings together British and international artists, including British artists and writers residing in European cities, highlighting how both literature and art naturally transcend national boundaries and how both seek to shape inclusive societies and cultural commons. The exhibition is complemented by a series of associated talks and participatory art workshops. 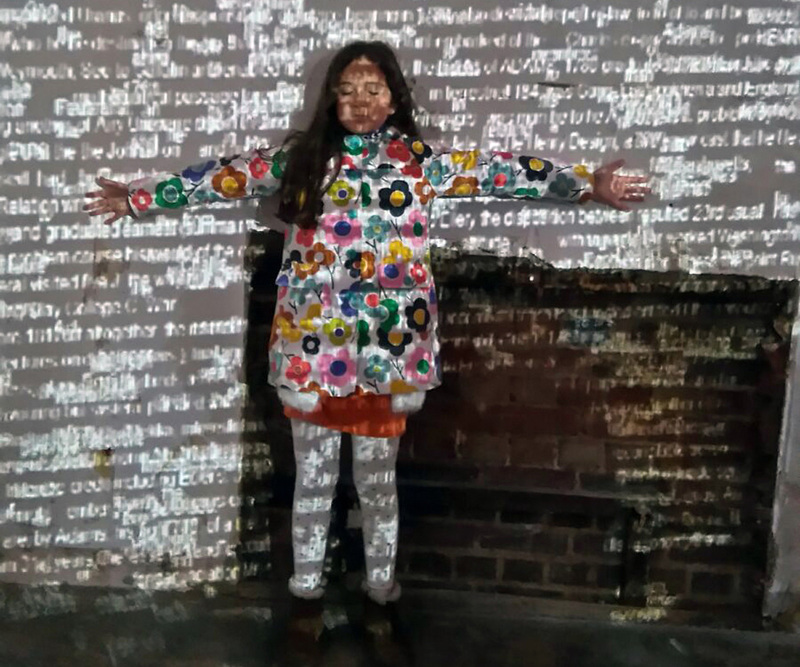 The aim of these is to foster public engagement and community involvement in the exploration of how translation, understood from all angles, stimulates and provokes the production text-objects and works of visual art. TransARTation! therefore aims to democratize culture and creativity, and to cultivate the power they have to promote an inclusive society which brings communities together. For this reason, our translation-objects and workshops are fully participatory and allow audiences to engage creatively with art, literature and language, and intellectually with ideas of translation and culture, and finally of society. Ultimately, it is an opportunity for artists, translators and the public to be involved with translation in all its dimensions.